I am featured in Magazines! I can't believe i am featured in some magazines i love & read, how amazing. It means the world to me to see my hard work get recognition. I wasn't expecting so many of my recipes to be featured! 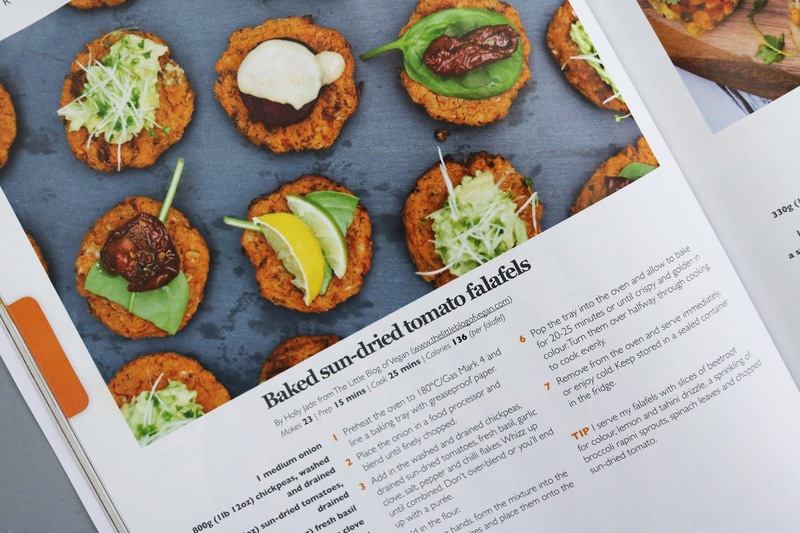 Vegan Food & Living magazine feature some of the most mouth-watering recipes and a lot of vegan information, and is a really good read! There are inspirational stories, reasons to go vegan and news. It's appealing in the style its written and the information shared is relevant and up-to date. 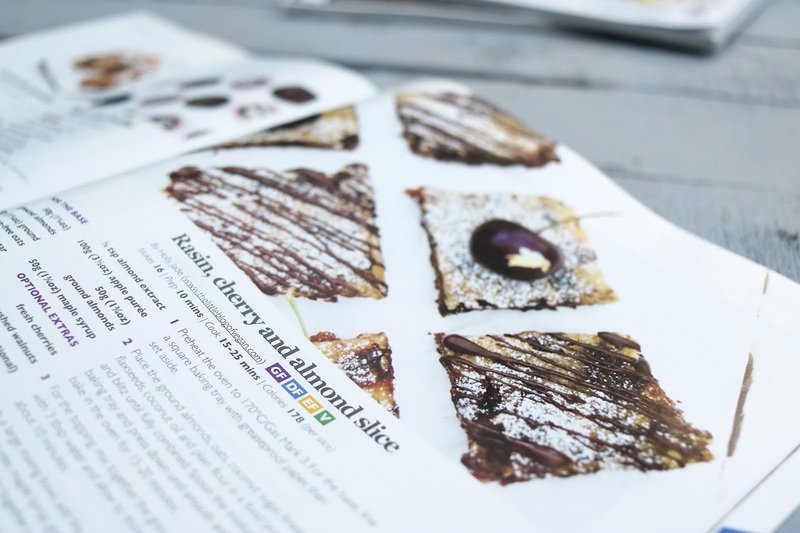 One of my recipes featured is my raw cherry and almond slice, which is delicious! Along with a double page spread of my recipes...how cool is that?! I was messaged by one of my followers, mentioning i was featured in the Christmas issue of Free From Heaven too! I didn't expect another double page spread in this magazine as well. I am a lucky girl! 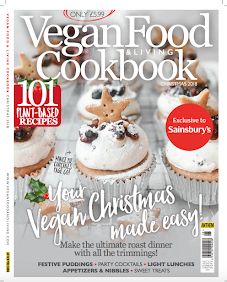 Although this magazine isn't vegan, it features some great vegan & gluten-free recipes and is worth checking it out! 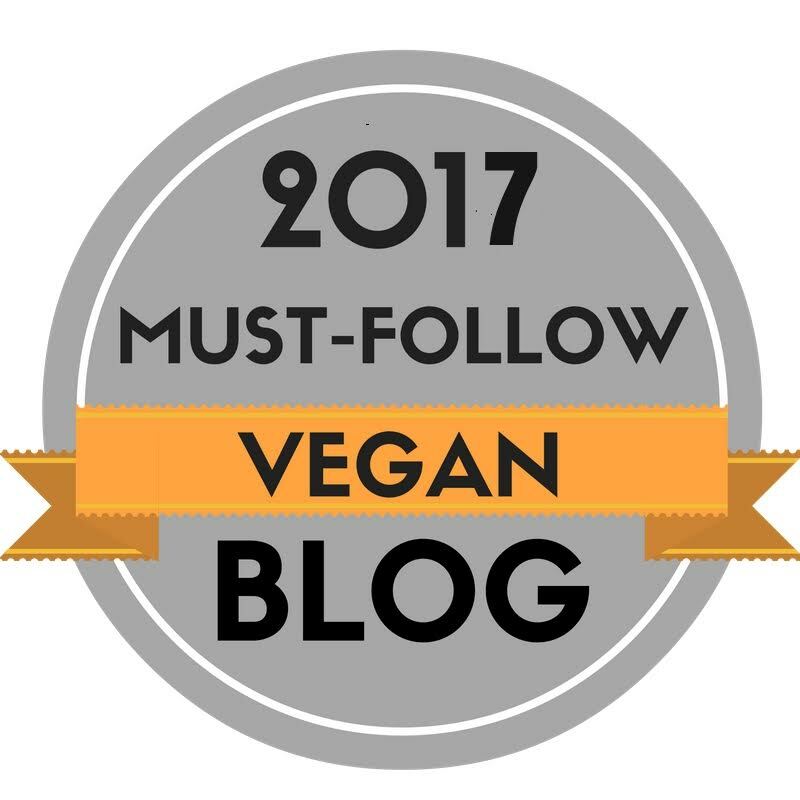 I am very passionate about being vegan and saving all animals from cruelty, and getting my recipes into shops as well as the internet. Even if they are in magazines that are not solely for vegans i hope that i can influence people to eat more vegan food which in turn is helping animals. Thank you so much to all my followers, supporters and readers. 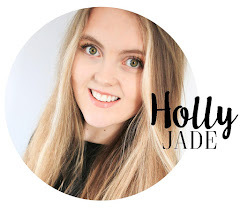 I will of course continue with my blog and hard work to bring you some amazing, delicious and cruelty free food for you to try out yourselves. yay!! 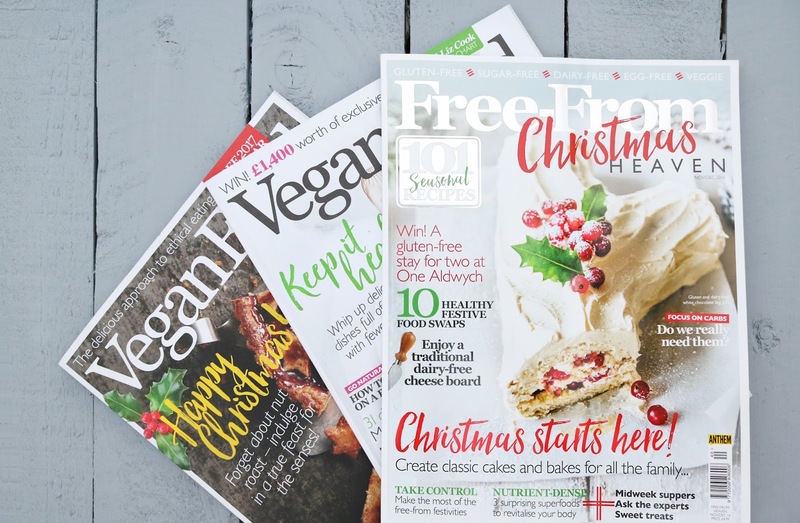 Free From Heaven and Vegan food & Living are available at supermarkets, news agents/convenience stores and WHSmith. You can subscribe to get a copy of each months issue sent right to your door. 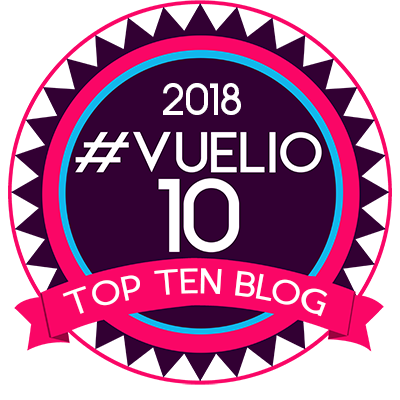 I am so proud of all of my recipes, blog posts, photographs and information i share to you guys and having lovely feedback makes me so happy. A HUGE thankyou to Anthem Publishing for including me into these amazing magazines!